Researchers at the protest in Bengaluru also criticised the silence of the science academies on the issue. 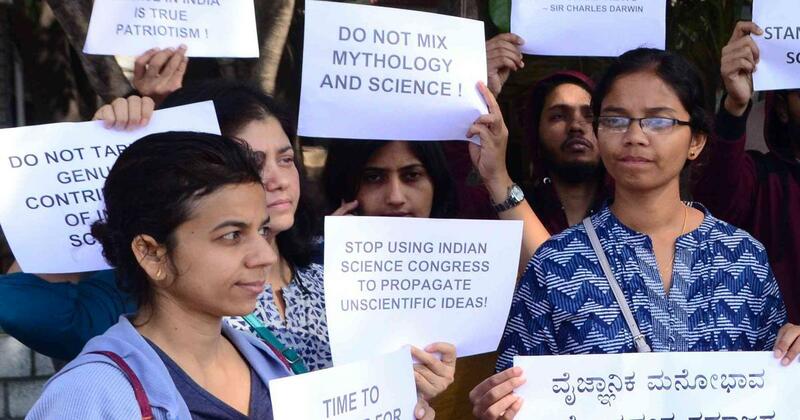 On Sunday morning, a small group of acutely embarrassed Indian scientists and research scholars gathered at the Indian Institute of Science in Bengaluru to protest against the irrational statements made by some speakers at the Indian Science Congress underway in Punjab. On Friday, Andhra University vice-chancellor G Nageswara Rao claimed at one session that the Kauravas from the Mahabharata were test-tube babies, that Ravana, from the Ramayana, possessed 24 aircraft and that Sri Lanka at the time had airports. Rao is a professor of inorganic chemistry. At the same session, KJ Krishnan, a scientist at a centre in Tamil Nadu , said that Isaac Newton and Albert Einstein were both wrong and that gravitational waves would soon be rechristened “Narendra Modi waves”, reported The Times of India. Recent editions of the Indian Science Congress have witnessed similarly unfounded claims. But this time, the irrationality has “gone beyond all limits”, said Prajval Shastri, a retired professor from the Indian Institute of Astrophysics who joined the protest on Sunday. The Indian Science Congress does not have particularly exacting standards, said Shastri, explaining that “high quality” scientists from within India tend to shun it. She recalled that Nobel winner Venkatraman Ramakrishnan had called the forum a “circus”. But it continues to be a high-profile event because it has the government’s endorsement and funding, she said. Inaugurated by the prime minister, it invites well-known scientists, even Nobel laureates, from abroad. 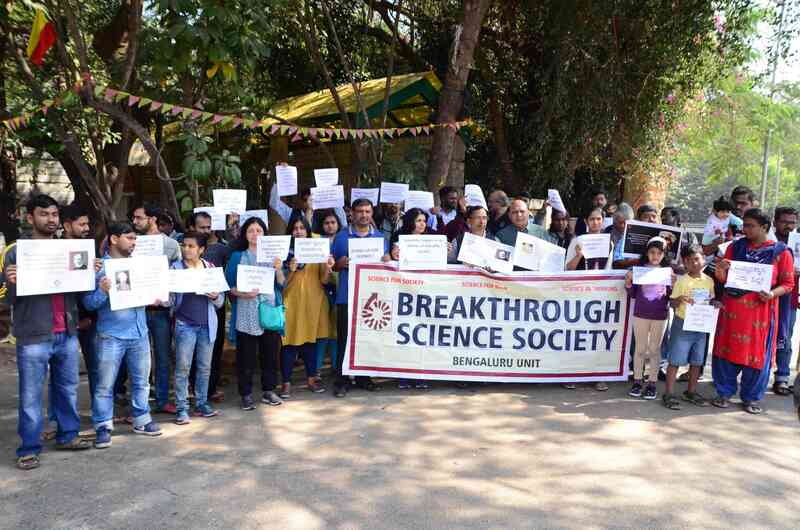 Breakthrough Science Society, which organised Sunday’s protest, was born in Kolkata in 1976 and worked on taking “real science” to people, said Rajani KS, the organisation’s Karnataka state secretary. It performs simple experiments for government school children and for slum-dwellers, conducts annual science camps, organises programmes on science in India “propagating the actual glory of science”, and holds “miracle-busting shows”, she said. “But these things keep coming up. Since 2015, even the Science Congresses have kept them busy. 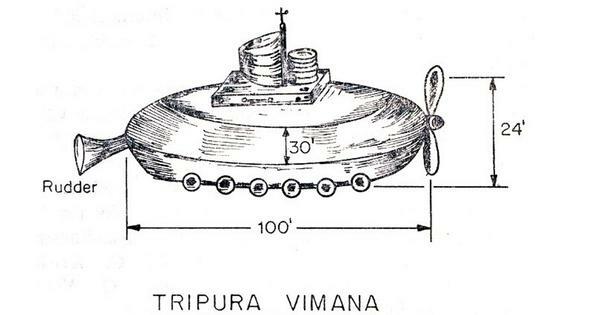 At the 102nd edition in Mumbai that year, a speaker who had retired from a pilot-training school, claimed Indian invented aeroplanes 7,000 years ago. “The first time it happened, we ran an online petition and we also submitted a memorandum to the president of the Indian Science Congress,” said Rajani. “The president that time said there were many committees and that one let these papers slip due to oversight.” But every science congress since has drawn public attention less for science and more for such statements. “At the 103rd Science Congress in Mysore, one paper said if you sit on a tiger skin and do Yoga, you don’t grow old or can reverse the process of ageing,” said Rajani. “We had protested then as well – right in front of University of Mysore.” The next one at Tirupati was “full of religious content” and the next at Imphal had the science minister Harsh Vardhan attributing to Stephen Hawking a comment on the Vedas containing a better theory than Albert Einstein’s theory of relativity. “These claims are so illogical, so ridiculous, we don’t even know what to say,” said Rajani. The fact that even vice-chancellors are making dubious statements is “really scary”, added Shastri.